The Herald runs down the artists from Newfoundland and Labrador vying for top honours at the 2019 East Coast Music Awards in Charlottetown. Environmental artist Marlene Creates reflects on her life and love of Newfoundland and Labrador after earning the most prestigious honour of her career. There is indeed something about Mary. 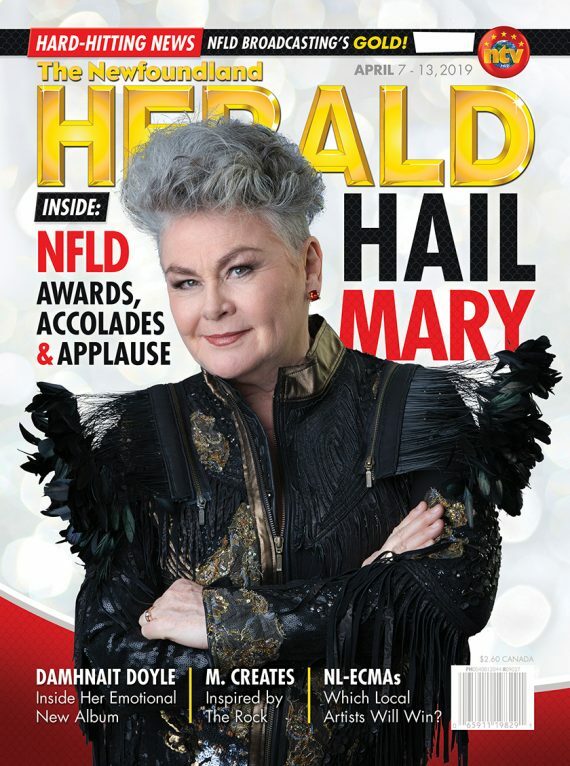 The Herald reflects on a career for the ages as Mary Walsh is honoured for a lifetime of excellence in television. Canadian heavy metal legends Killer Dwarfs make their long-awaited Newfoundland debut, bringing deep-rooted connections to The Rock and a taste of nostalgia.